Perched upon a coastal bluff overlooking the endless California coastline, the Montage, Laguna Beach spans 30 acres of beachfront luxury. This 5 star resort offers impeccable service, personalized details and delicious food, and caters to your every need on your big day. 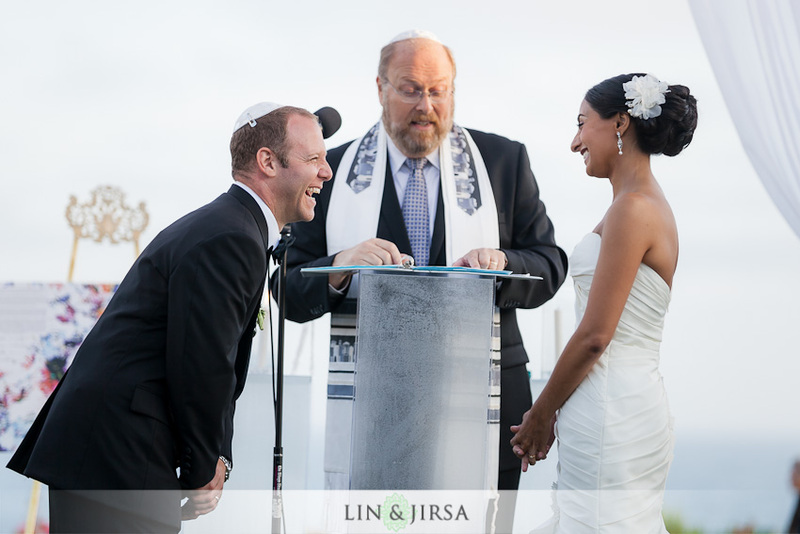 You’ll have the staff’s undivided attention as your wedding will be the only wedding on the property that day. Every aspect of your wedding is customizeable. Depending on the size of your wedding, you may choose from numerous locations for your ceremony, and afterwards, while your guests enjoy the cocktail hour below, slip away to the sand for some incredible photo opportunities on the beach below where beautiful rock formations bring a unique element to your photographs. Throughout the Craftsman-styled resort, stunning pieces of art grace the walls, a reflection of the eclectic Laguna Beach arts community. 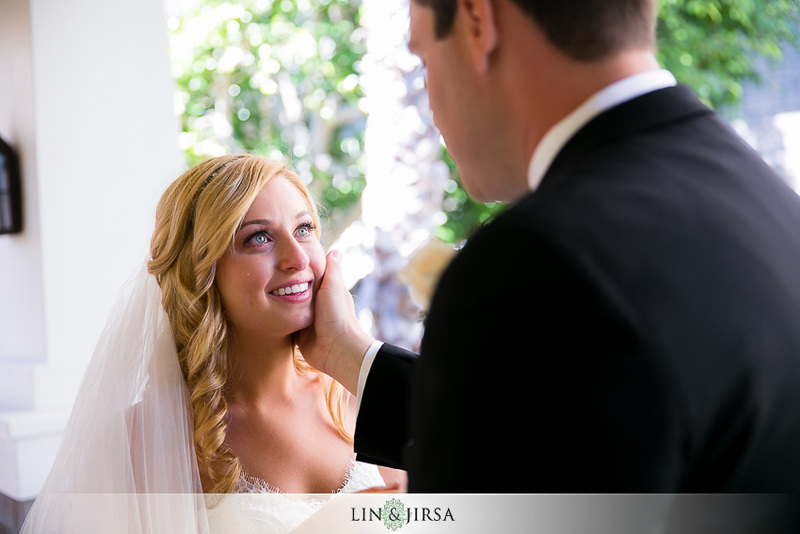 The Montage Laguna Beach offers a sophisticated and chic setting for your wedding. There are few more beautiful places to exchange your vows than at the Montage. 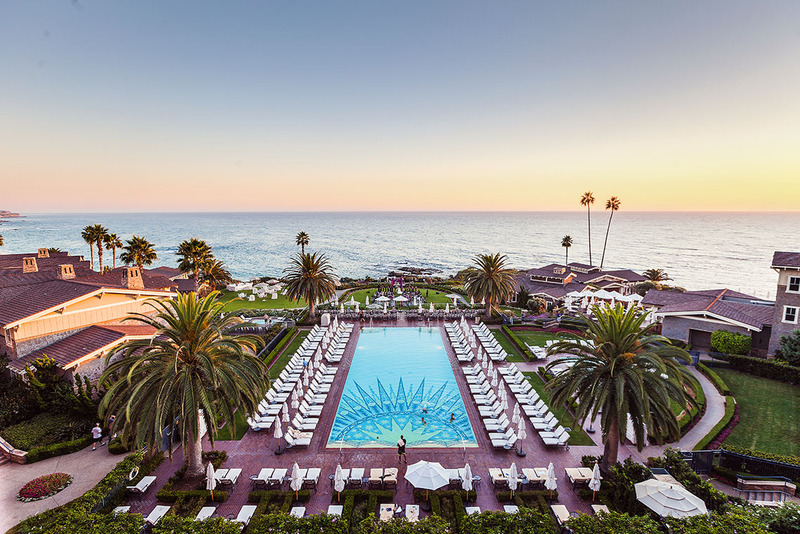 Perched on a coastal bluff overlooking the endless California coastline, the Montage, Laguna Beach spans 30 acres of beachfront luxury. 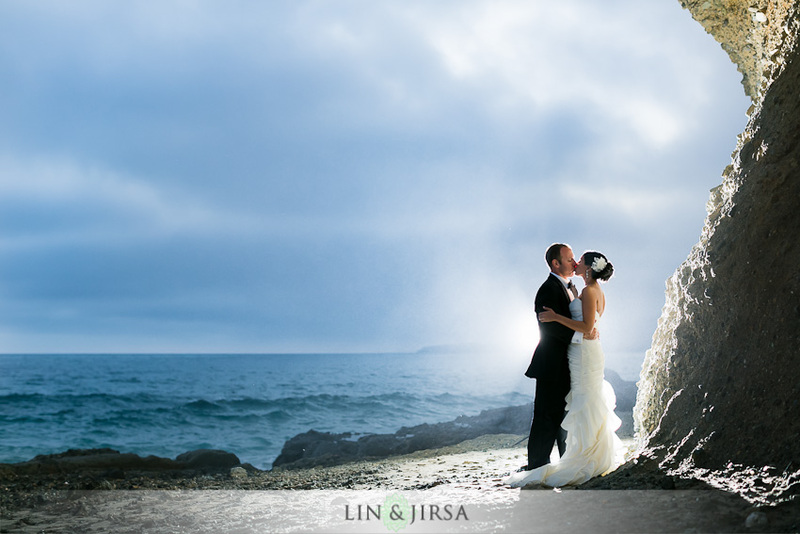 The Montage of Laguna Beach is known as the getaway destination resort and spa for amazing beach weddings. Stationed on the bluff, the Montage of Laguna Beach is fantastic for night time photography. Also, the beach wedding destination is a seaside escape from the urban lifestyle. 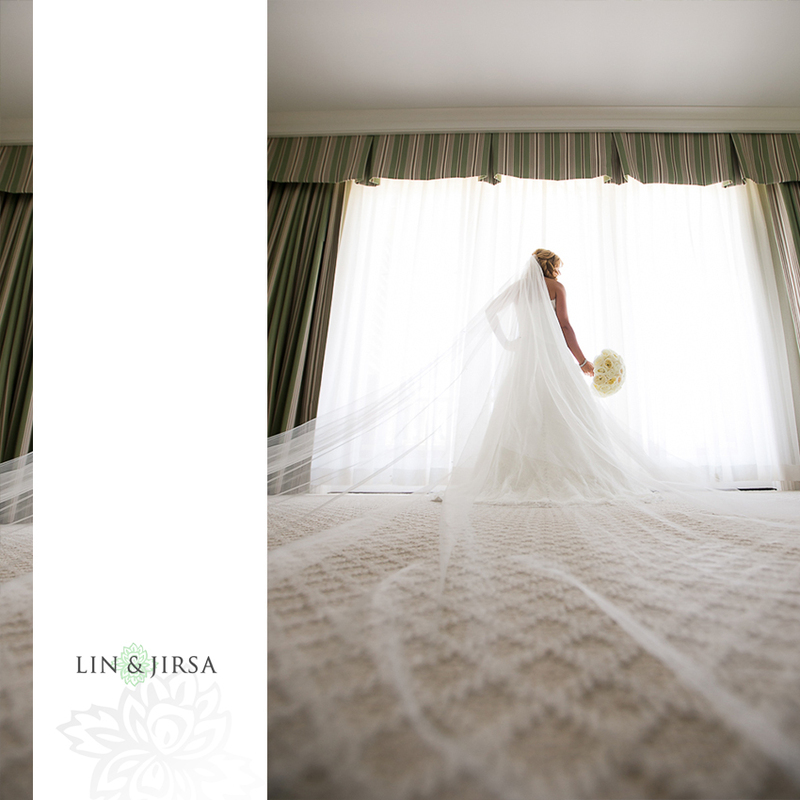 The photo above of the bride and groom is an amazing wedding destination at the Montage Laguna Beach Wedding. The picture captures the moment of the ceremony that will be enjoyed for generations. Montage Laguna Beach Wedding is a spacious venue that has a lot of open grass for bride and groom photos. 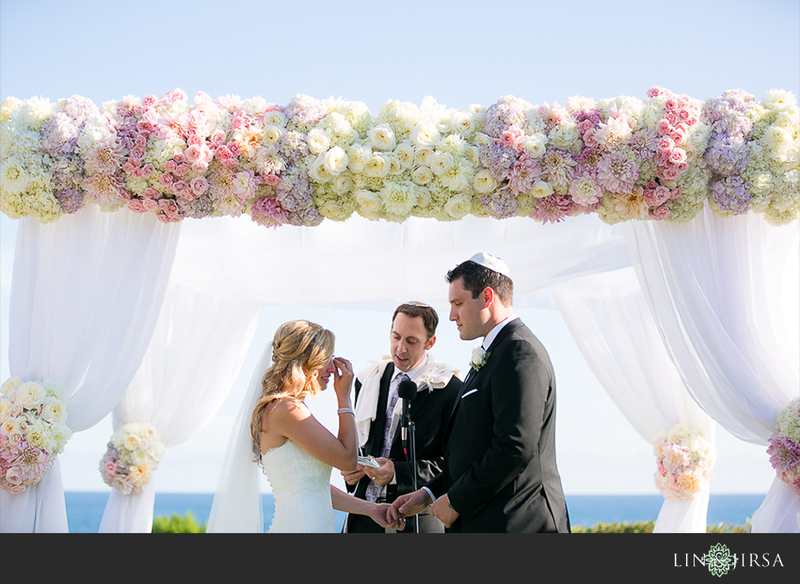 Also, the Montage Laguna Beach is a perfect location for a wedding ceremony or wedding reception. 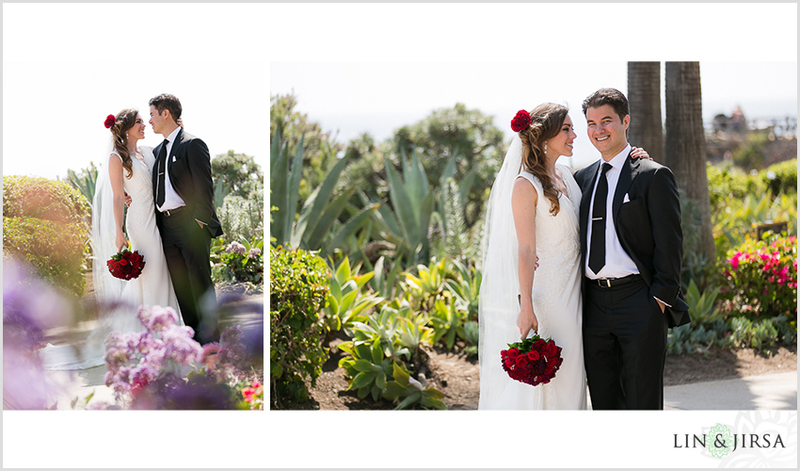 The Montage Laguna Beach Wedding is a gorgeous wedding venue in the heart of Laguna Beach. Steps away from the beach, it’s a perfect location for a small or big wedding. 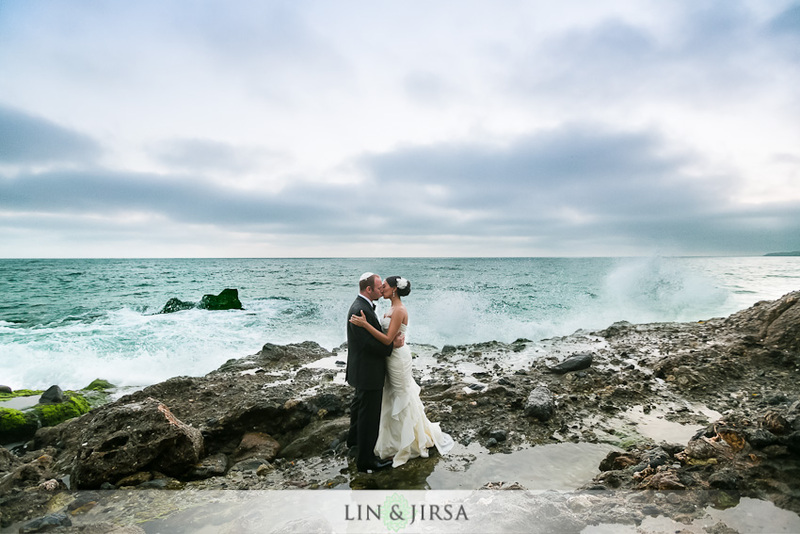 This venue is known as the Laguna Beach Wedding destination that is stationed on the bluff overlooking the Pacific Ocean. 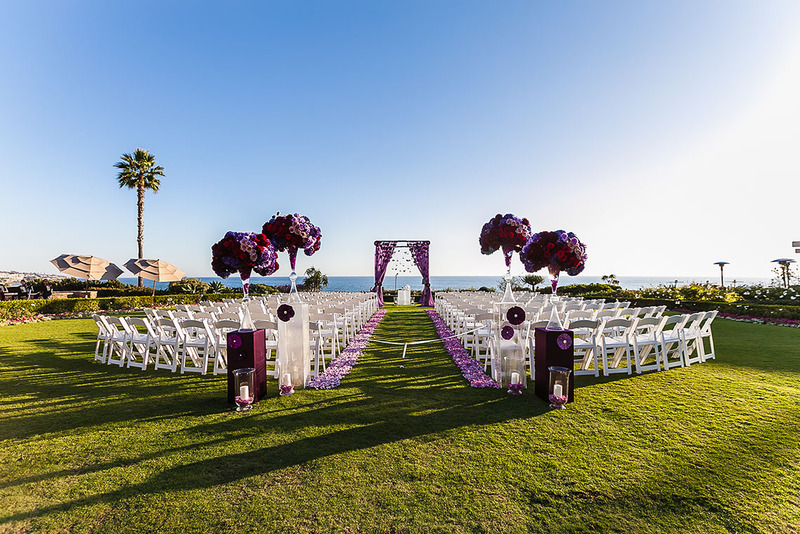 With panoramic views of the beach and surf, the Montage Laguna Beach is the ideal venue for a wedding ceremony. The photo above is a spacious ballroom at the Montage Laguna. 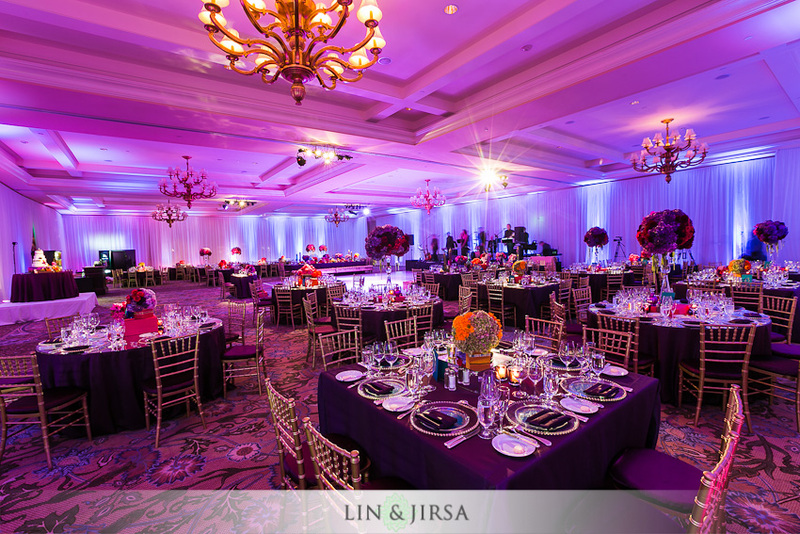 This is a perfect example of a wedding ceremony with vibrant lighting and color. Here we have a photo of the bride and groom expressing themselves in an artistic pose that the photographer directed. 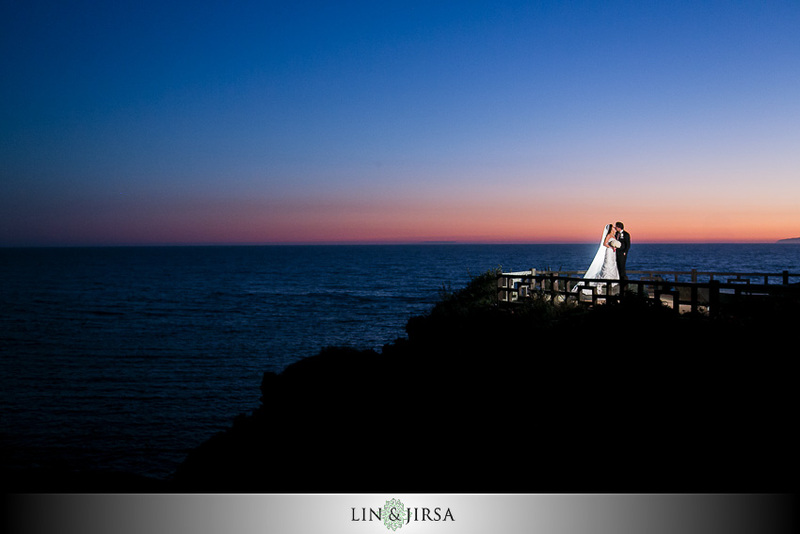 The Montage Laguna Beach Wedding is an ideal location for night time photographs. 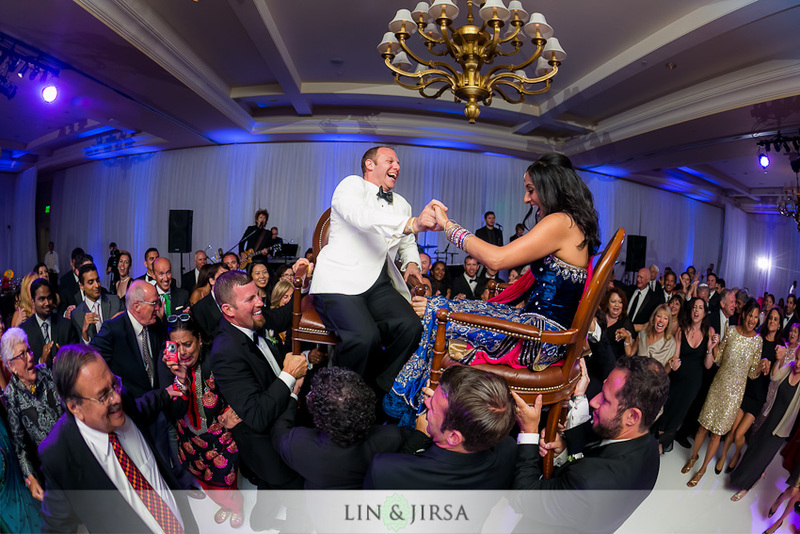 This picture captures the timeless moment of a classic moment of the bride and groom. The photographer’s artistic vision is translated into this photo. The photo above is an image of the bride’s dress. 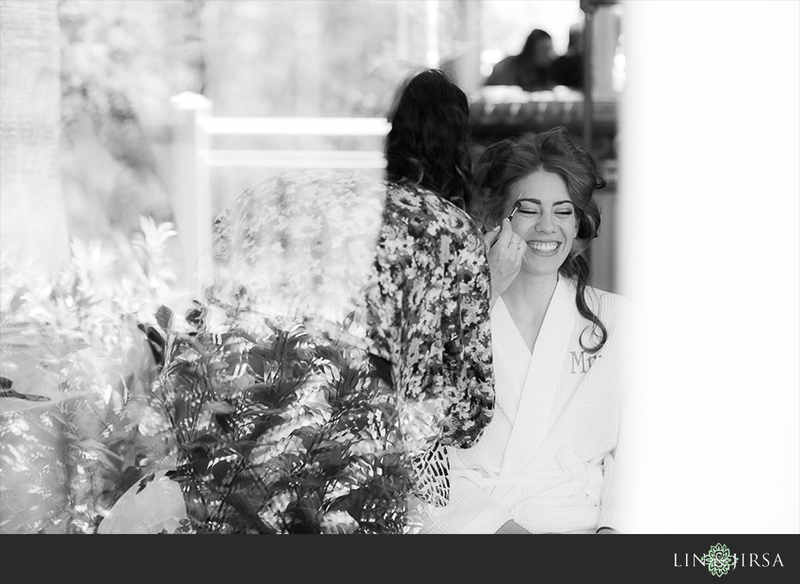 The Montage Laguna Beach is a venue that is classic and timeless. 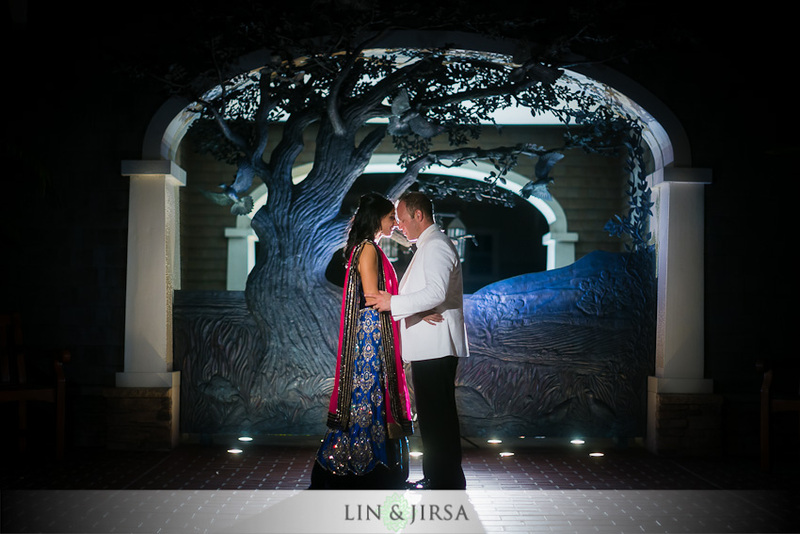 Montage Laguna Beach Indian Wedding Highlight | Shailja & Utkarsh from Lin & Jirsa Wedding Cinema on Vimeo. 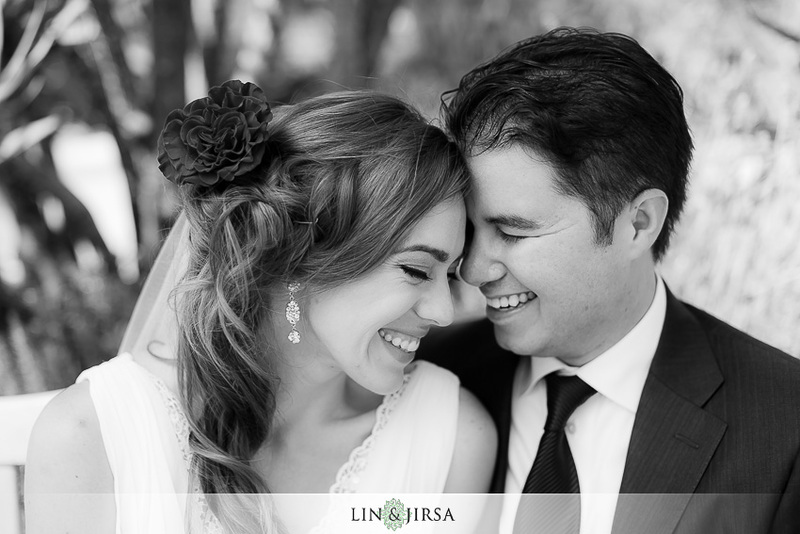 To book Lin and Jirsa for your Montage Laguna Beach Wedding, please contact us here. Brian and Rachel’s Wedding at the Montage Laguna Beach. Jon and Dani’s Wedding at the Montage Laguna Beach. Jonathan and Liza’s Wedding at the Montage Laguna Beach. Jarrod and Priya’s Wedding at the Montage Laguna Beach.